For custom sizes and shapes please add £0.40 and £35 for set up. 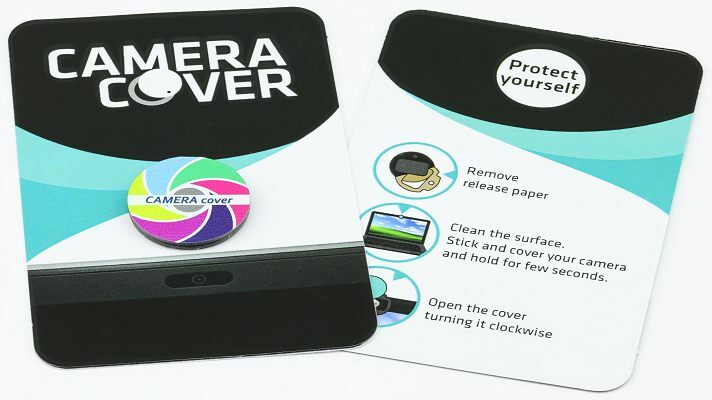 Price includes full colour print on the webcam cover and the backing card. Delivery & VAT extra. A full colour printed camera cover giveaway for laptops, computers and tablets. 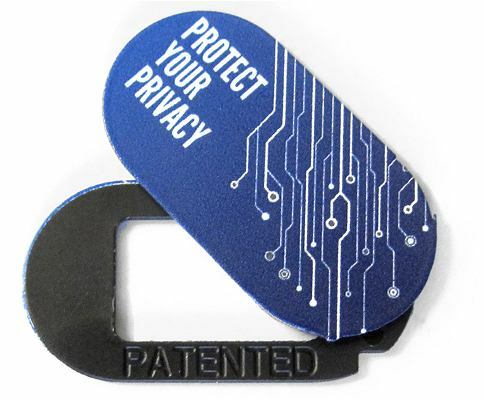 The standard packaging option includes a customisable cardboard backing card and a polybag. Four standard sizes and shapes. 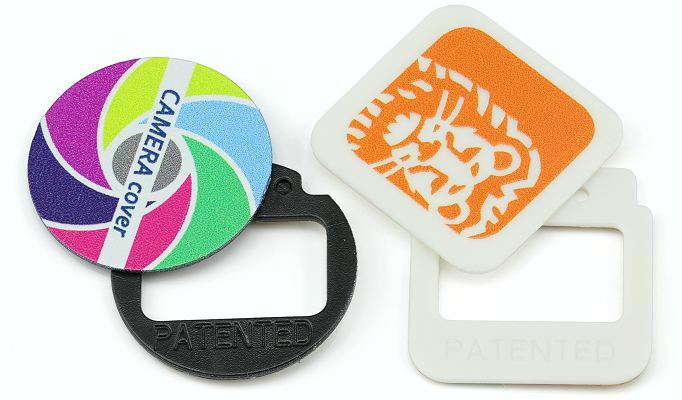 See all of our Webcam covers logo branded and suitable for laptops and mobile phones.